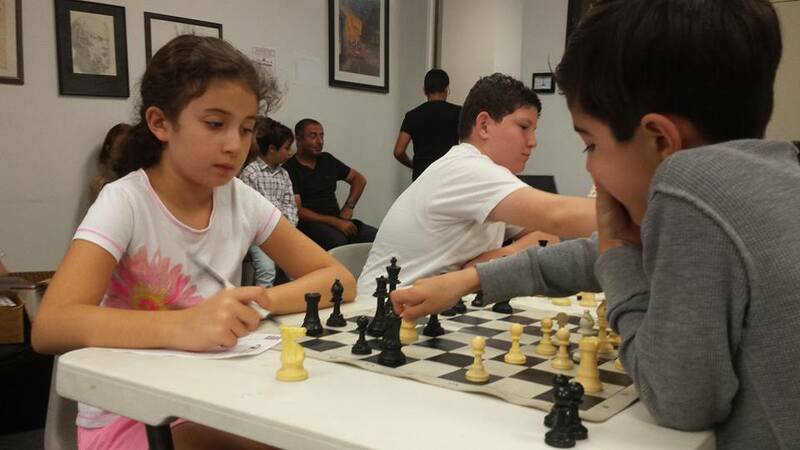 join us for the 3rd event of the season.It will be hosted at the Academy and organized by the Angeleno Chess club headed by International Master and Coach Levon Altounian. Players get a chance to practice their favourite openings and compete with players of all ages and levels in a relaxed, fun environment. Each section will have their own prizes and trophies. Hello My son 13 years old is interested in entering your chess class, Please contact us so we may register him. Thank you for getting in touch. The best thing to do is to call our school office at 818.760.3185. We’ll be happy to tell you what’s available to give you a chance to schedule a time that works best for you. We hope to meet you and your son soon!